Negligence - Negligence #58: What's More Important? Comic 58 - Negligence #58: What's More Important? 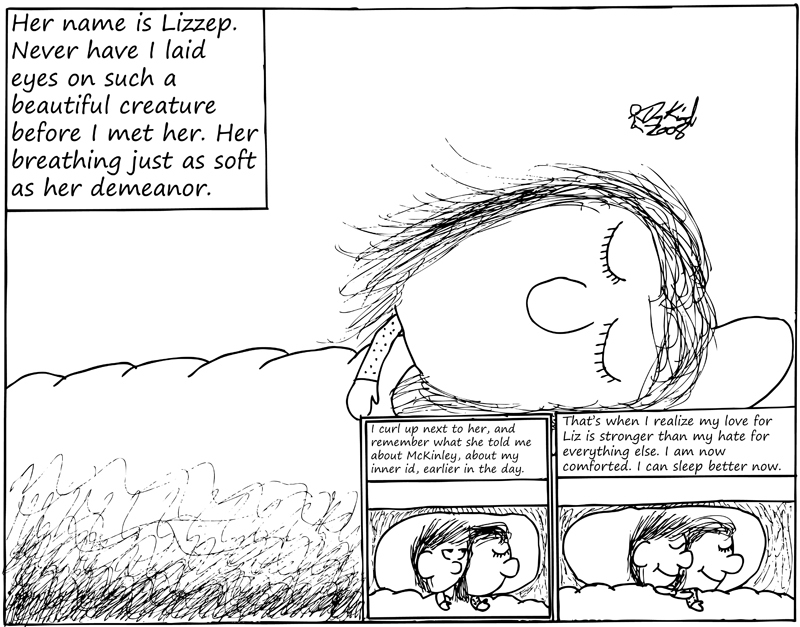 Drannik's love for Lizzep overcomes all.